When you search for local businesses on Google the first thing to come up (after the paid ads) is the Google local map of the area you’re searching for. 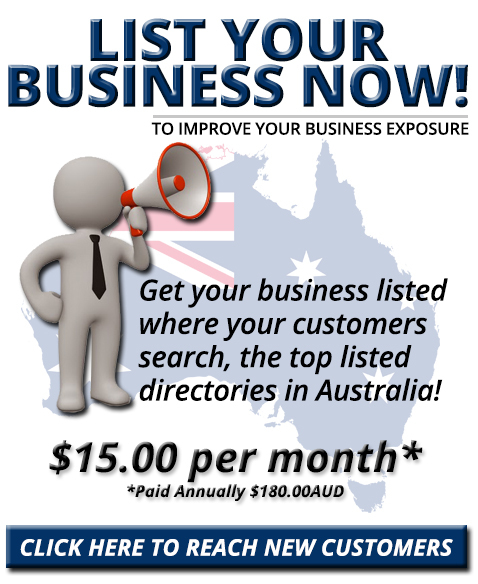 The locations of top-ranked local businesses are shown, along with links to their Google My Business entries and star ratings from customers. 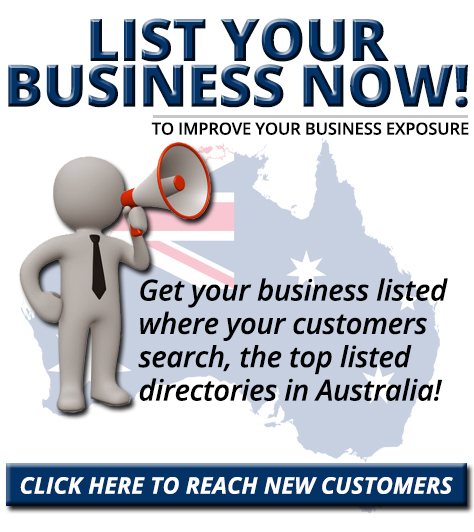 This is one of the most popular ways for customers to find products and services in their area. If you mostly do business through your office or storefront, ranking high in local search results should be one of your top priorities. Studies have shown than 46% of Google searches are local, so even if most of your transactions happen through your e-store or website, local SEO (search engine optimization) is still important. If you rely on face-to-face interactions then you absolutely need local SEO – 71% of customers surveyed said they look up the address or get directions on the internet before they visit a business for the first time. 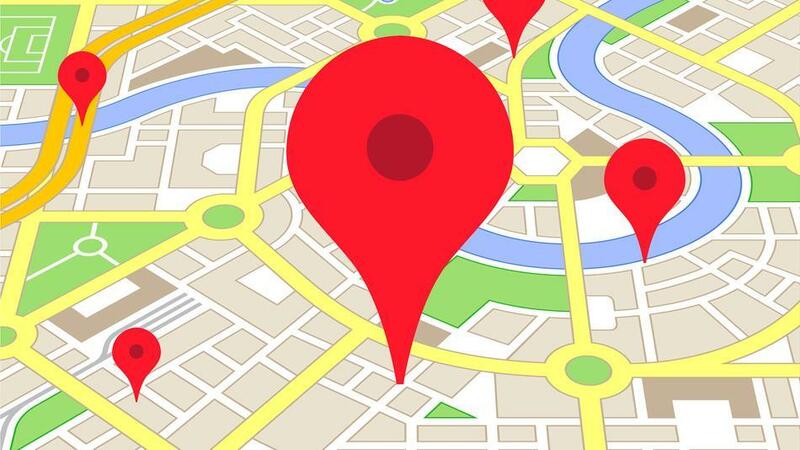 Even if they’ve heard of you, if they can’t find your store location online, chances are they’ll go to your competitors who have online listings. 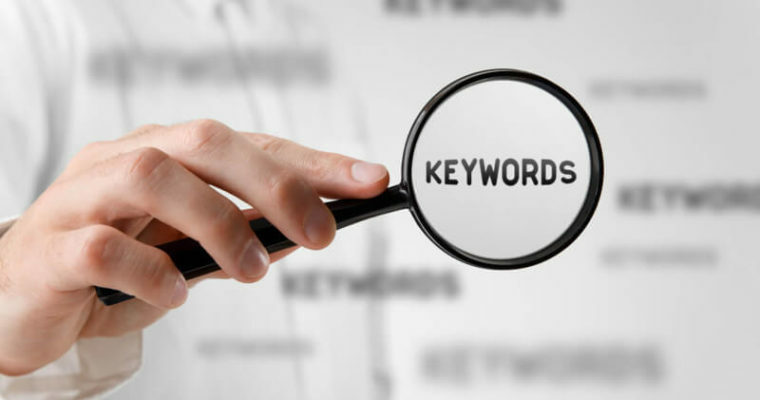 What did your customers type into the search bar when they were looking for your business? It would be a great idea to ask them if possible, either when you see them or via online or email surveys. ‘Straight from the horse’s mouth’ is one of the best ways to do keyword research, but that doesn’t mean you can neglect other types. The most common local search terms are some variation of ‘product/service’ and your location – for instance, ‘dentist Adelaide’. However, it doesn’t stop there. You should also use specific neighbourhoods, such as Norwood, Dulwich, and Linden Park. Some customers search by postal code, or use words and phrases such as: near me, nearby, open, or closest. 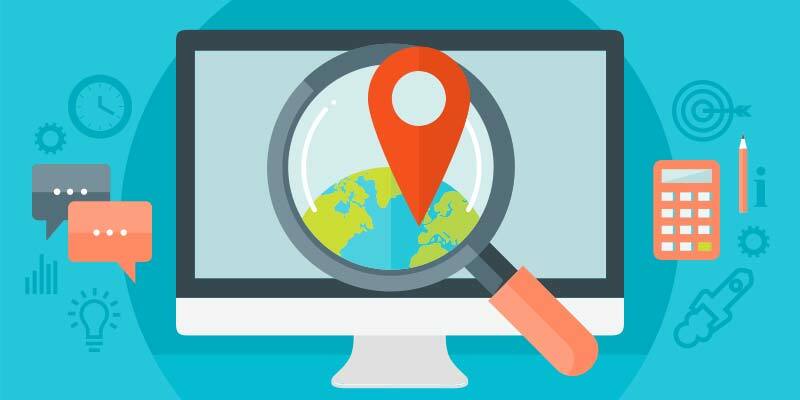 Make sure your location is clear from your snippet (the part of your website that shows up in the search results). A good general format is: ‘Business name, type, location’. For instance, for a dentist it could be: ‘Bright Smiles dentist, Dulwich, Adelaide’. You can use a snippet preview tool to see what your entry will look like and fine-tune it so it shows to the best advantage. The titles of your blog posts and webpages should be written with a local audience in mind, and optimized for local SEO using schema mark-up and other tools. Make sure your NAP (name, address, phone number) is prominently featured on your website where your customers can easily see it. When potential customers visit your website, use that opportunity to sell them on your products or services. A good, professional-quality website that loads quickly, looks attractive, and has well-written, informative articles will be sure to attract customers. Good pictures of yourself (if you are your product, like a doctor or consultant), your products, your store, and possibly your staff, are a must. Videos are also a fantastic tool to let customers get to know you and form a connection with your brand. Give your local customers reasons to keep visiting your website. 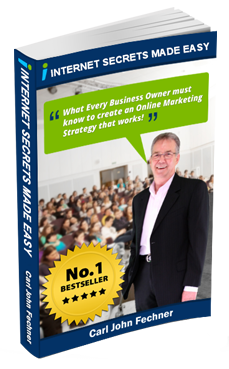 A blog with interesting, informative articles is a great way to do this. Write about your area of expertise in ways that will add value and benefits to your customers’ lives, and use the keywords you found in your research. Also, you can write articles giving your take on local news or sports events. 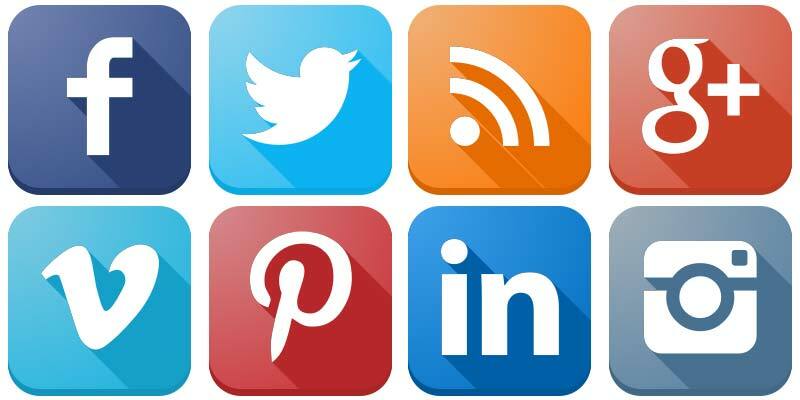 If appropriate, you can write about your customers and include their stories and testimonials. 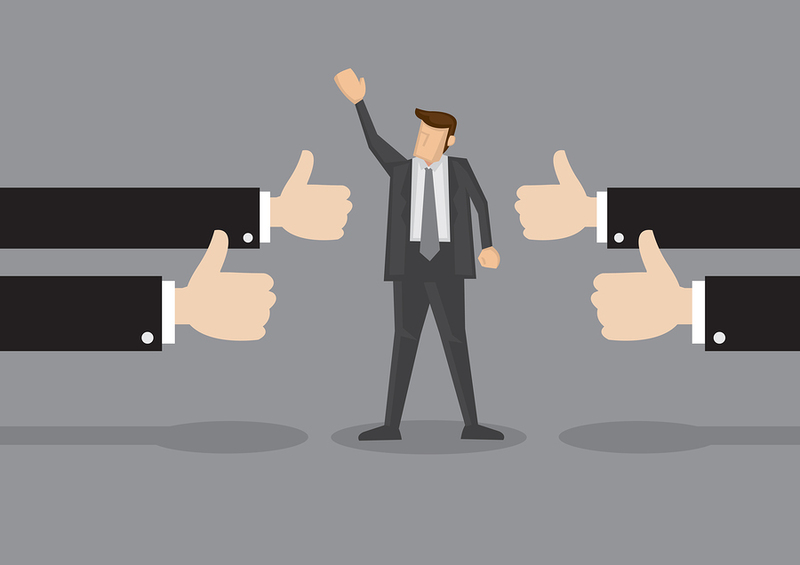 It’s also a great idea to have a section for customer reviews – they’re highly influential with customers and may even help your Google ranking. Facebook is especially important for your local SEO strategy – it’s easy to target local users, and local ads can be quite reasonably priced. You can use Facebook posts to communicate and engage with your local audience, even forming a community around your brand. 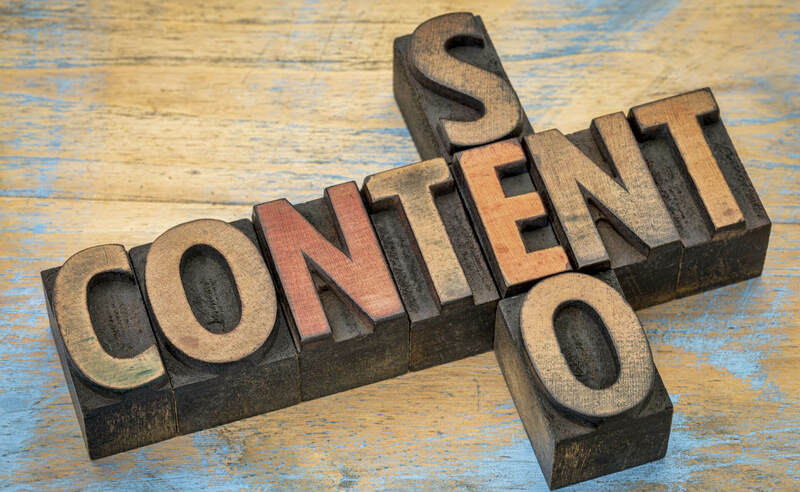 Depending on your business, your local SEO content strategy can be critically important, but if you follow the tips in this article you should have a leg up on your competitors.